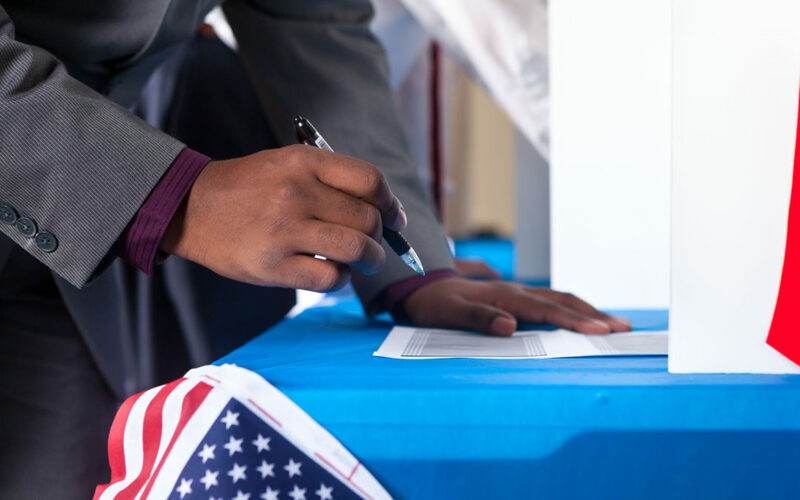 With midterm elections approaching soon, many black voters don’t view current economic circumstances for them glowingly. In fact, a fresh poll paid for by the new Black Economic Alliance PAC reveals that 62% of registered African American voters are discontented with the nation’s direction and convinced conditions are “poor” or “very poor” for the black community. The Black Economic Alliance is a U.S. political action committee started this year by black business executives. In August, the Alliance announced it would spend millions of dollars in the midterm elections backing candidates working to boost the economic interests of African Americans. “In cycle after cycle, black voters have played a major role in determining who wins elections from the statehouse to the White House—but there remains a real disconnect between the elected leaders who depend on our support and the kinds of economic policies that determine the opportunities available to our community,” stated Akunna Cook, the Alliance’s executive director, stated in a press release. The Black Economic Alliance poll, which surveyed 804 African American voters, was done by telephone from Sept. 20–27. Based in Washington, D.C., the Black Economic Alliance includes a group of executives from a broad range of industries. So far, the Alliance has endorsed over 24 candidates in key congressional, U.S. Senate, and gubernatorial races—including gubernatorial candidates Stacey Abrams in Georgia, Andrew Gillum in Florida, Rich Cordray in Ohio, former Tennessee Governor and current U.S. Senate candidate Phil Bredesen, Lauren Baer (FL-18), Steven Horsford (NV-04), Lucy McBath (GA-06), Debbie Powell (FL-26), and others, according to its website.